Heathrow’s expansion programme has passed its first delivery milestone and is advancing on schedule as the Government published its draft National Policy Statement (“NPS”) on a third runway at the UK’s hub earlier today. As Europe’s largest privately funded infrastructure project, Heathrow expansion will benefit the whole country and is a strategic plank of the Government’s modern industrial strategy – upgrading Britain’s infrastructure, encouraging more global trade and developing skills by cultivating a UK supply chain. The Government now begins 16 weeks of public consultation across the country on the draft NPS, before submitting a final version for a vote in Parliament this coming winter. An overwhelming 74% of MPs back a third runway at Heathrow1, a record level of political support for the project and recognition of Heathrow’s unique role in driving economic growth and creating jobs across Britain as the nation’s only hub airport. “This excellent news will cement Heathrow’s reputation as a leading global airport. It is a tribute to all who work at Heathrow, including the many thousands of Unite members, that it will continue to develop, and in view of the UK’s need to recast its relationships with the world following Brexit, this is a much-need investment for the national economy. “It is encouraging to see that the Government is moving swiftly. The need for additional airport capacity has become even more critical following the decision to leave the European Union. 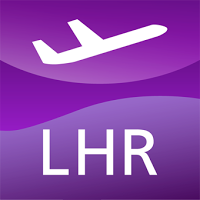 Heathrow expansion will provide unrivalled connectivity to new and emerging markets, boosting international trade and cementing London’s role as a true outward-looking global city. “Leeds Bradford Airport welcomes the launch of the consultation today, and we are pleased to see the delivery of Heathrow expansion progressing as planned. Once designated by Parliament, the NPS will provide the planning policy that will apply to a third runway at Heathrow and set out the policy tests that the project must meet. 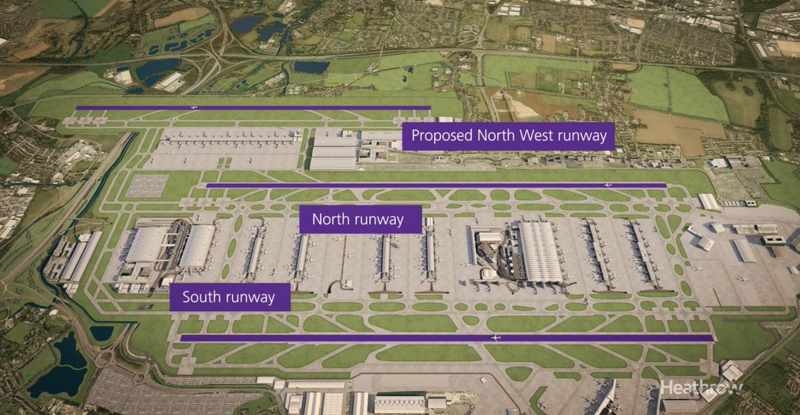 Later this summer and in addition to the Government’s NPS consultation, Heathrow will launch its own Phase 1 consultation to gather feedback from stakeholders on options for the Northwest Runway Scheme. The feedback will inform the the next phase of design for the scheme which will then be further refined following a Phase 2 consultation in the summer of 2018. A final proposal is expected to be submitted to the Planning Inspectorate as part of an application for a Development Consent Order in the summer of 2019. Heathrow is committed to delivering an expansion plan that minimises the airport’s impact on local communities, is affordable for our airline partners and delivers benefits to all of Britain.